With this product, you earn 94 loyalty point(s). 94 points = $0.94. 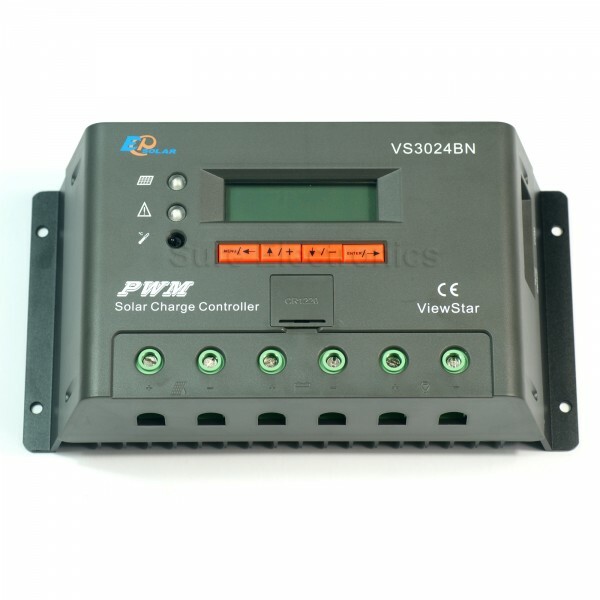 ViewStar series solar controller is our new generation controller for off-grid solar system, such as street light, solar home system or small power station etc. 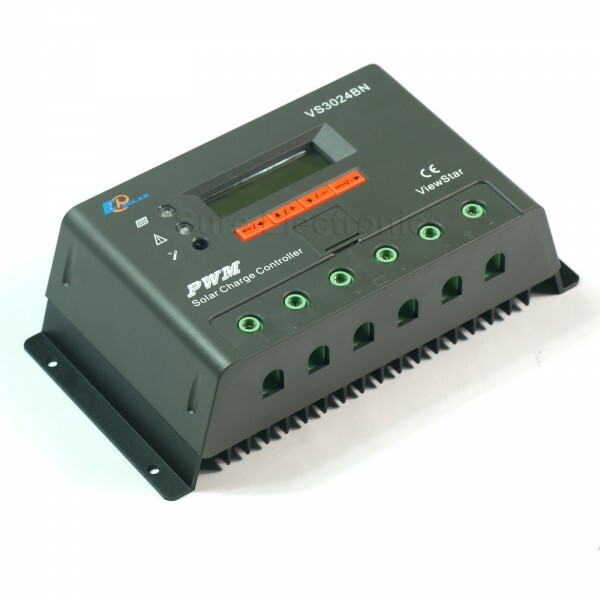 The controller uses PWM (Pulse Width Modulation) technology which increases charge acceptance of your battery and extends its lifetime. 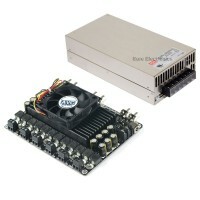 PWM technology can also recover some lost battery capacity. 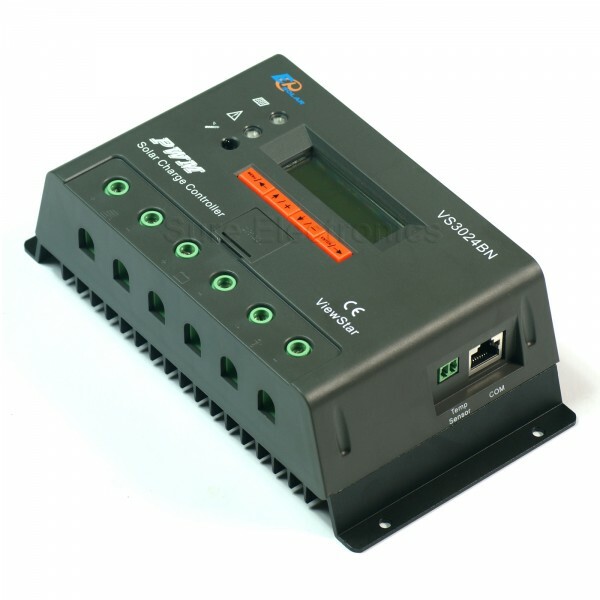 This solar charge controller adopts the most advanced digital technique, displays on the LCD and operates fully automatically. 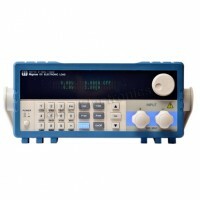 LCD display can show various charging parameters e.g. voltage and current for the solar panel and battery.